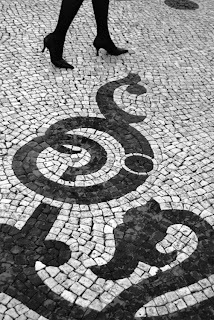 Comprised of small black basalt and white limestone cobbles Calçada Portuguesa, or Portuguese pavement can be found throughout Portugal’s plazas and walkways. 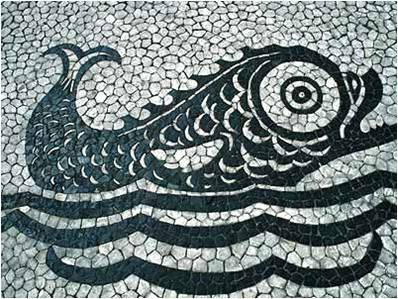 The mosaics often reflect their maritime history with stylized ships, waves and sea creatures. 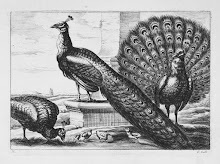 Originating in the Middle East and brought to ancient Greece and Rome, the craft was exported beyond Portugal’s mainland. 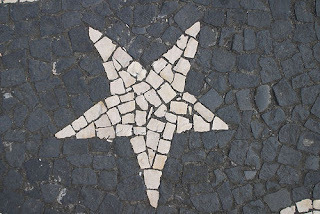 In the Azorean archipelago, the volcanic islands were rich with basalt but limestone had to be imported. This resulted in a black field with white pattern whereas on the mainland it was reversed. 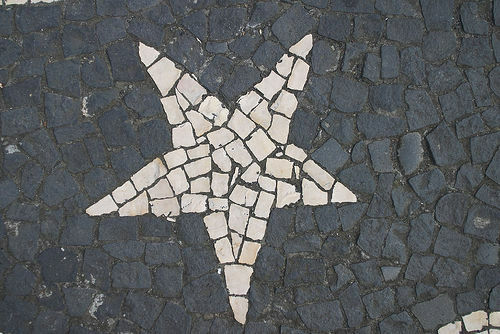 Examples of Calçada Portuguesa can also be found in the former colonies such as Brazil and Macau. The future of the art and existing mosaics is uncertain as very few calceteiros or craftsmen are left and materials are scarce.